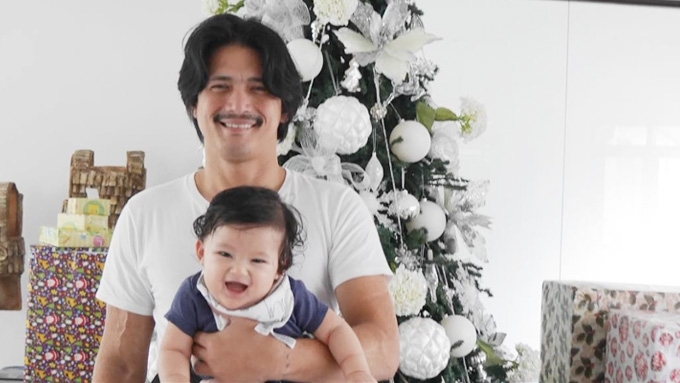 Robin Padilla's first Christmas as lolo. The baby is Kylie Padilla's son Alas Joaquin. 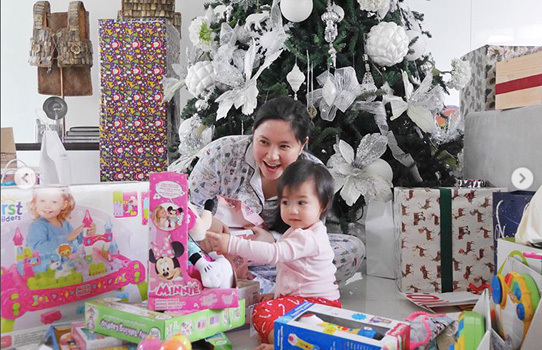 The household of the Padilla family had a lot of firsts this Christmas. 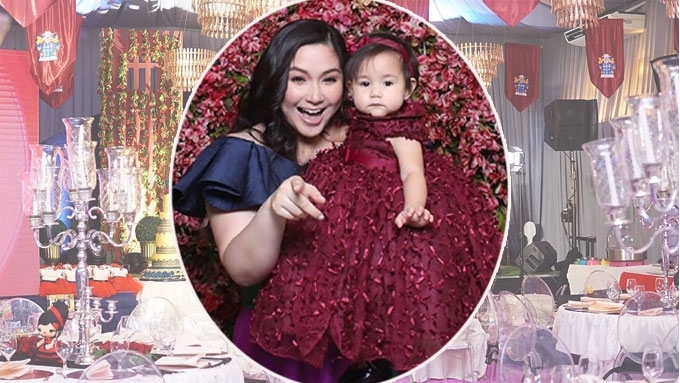 It's the first Christmas of Mariel Rodriguez and daughter Isabella in the Philippines. It can be recalled that the mag-ina of the action star celebrated their first Christmas in Delaware, U.S.A. The two had just opened the baby girl's gifts in their pajamas. 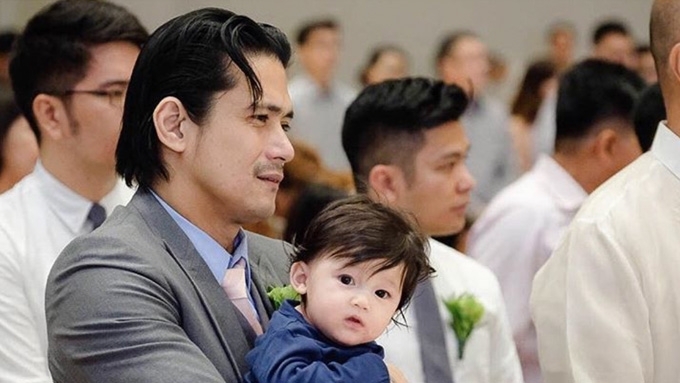 It was also Robin Padilla's first Christmas as a grandfather. 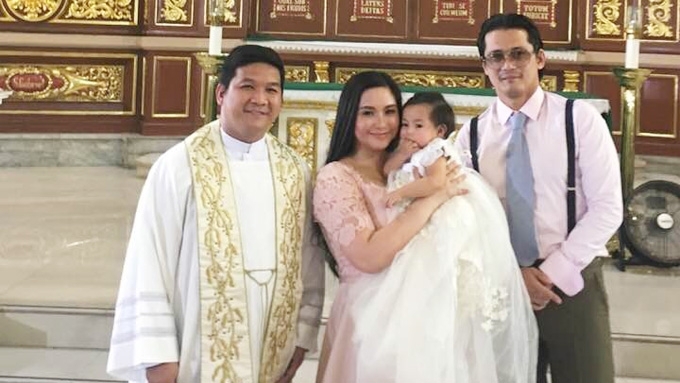 Queenie, his eldest daughter with Liezl Sicangco, gave birth last July 28, while Kylie became a mom on August 4, 2017. The latter brought her son Alas Joaquin to her dad's home, where they spent their first Christmas. On Instagram, Mariel described Alas as "the most adorable houseguest." The Kapamilya host was smitten. Likewise, Baby Alas could not take his eyes off Mariel. Of course, Robin and his apo had some play time. Here's Alas's first Christmas in a nutshell.